Seagate has announced its Game Drive external SSD for Xbox at $199. Seagate has announced its Xbox external SSD hard drive. 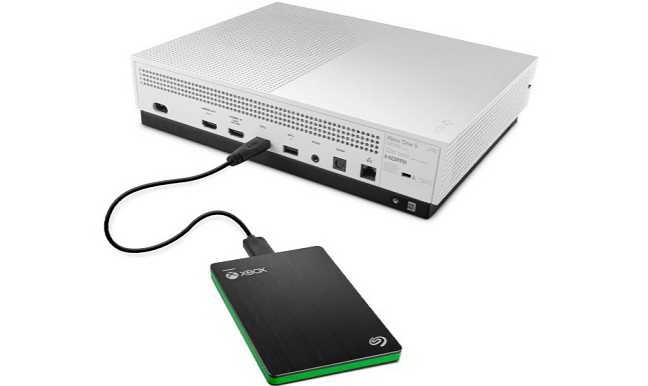 You can attach this SSD hard drive to Xbox One (regular and S) and Xbox 360. The latest SSD enable faster boot and game loading times. The Seagate Game Drive external SSD has a storage space of 512 GB with USB 3.0 interface. The drive comes with matching design of the console with an Xbox logo. The Seagate SSD Game Drive will cost you $199.99 and will hit stores this month.